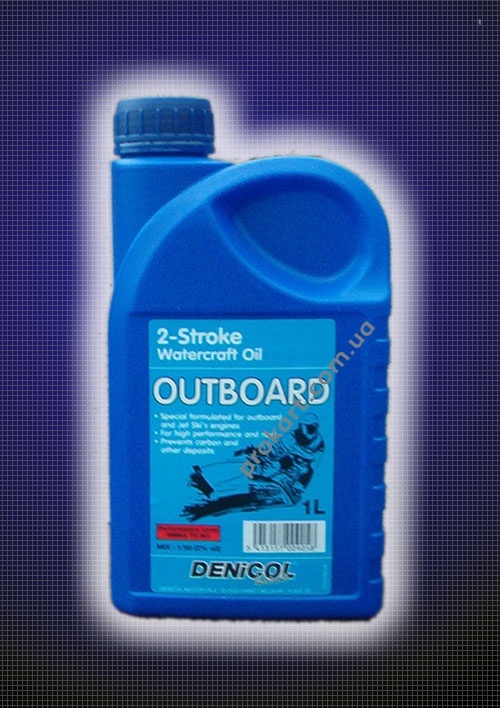 A superior quality, ashless 2-stroke oil providing maximum performance and lubrication in outboard and other water-cooled 2-stroke engines. Combats fuel related problems such as combustion chamber deposits, ring sticking and carbon build-up in exhaust systems. Exceeds warranty and service recommendations of the world's leading outboard engine manufacturers, where a NMMA TC-W3 product is specified.